With torture rife and prison conditions falling far short of the international minimum standards for the treatment of prisoners, there is a human rights crisis in Egypt’s prisons. Prisoners are subjected to overcrowding, a lack of sufficient nutritious food, bedding and minimum hygiene and water and sanitation standards,and poor ventilation and lighting. 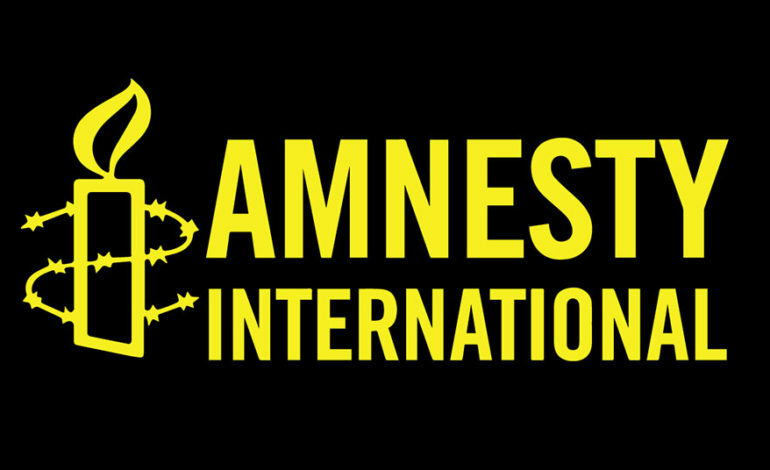 Amnesty has examined the Egyptian authorities’ use of solitary confinement as a tool to inflict additional punishment against, in particular, prisoners with a political profile. It has found that solitary confinement for such prisoners invariably amounts to cruel, inhuman and degrading treatment or punishment, and sometimes to torture.